From before I can even remember I have always had pets. Dogs have always had a loving home with my family and there has always been at least one dog we have called family living in our home over the years. Other pets have also come and gone; hamsters, fish, parrots, rabbits and cats. Growing up on a farm I also considered a few of the farm animals as my pets too; there was one special cow that I adored and the little piglets were too cute not to fall in love with. 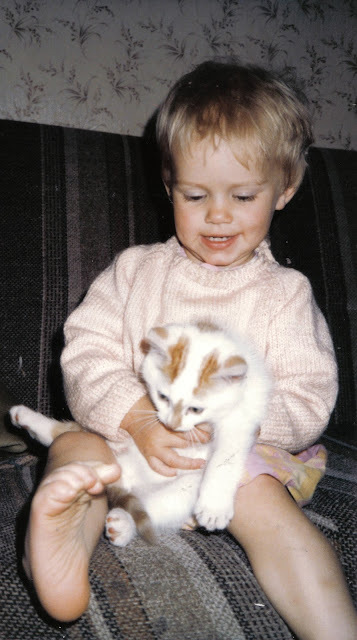 My first memory of my very own pet was a beautiful cat called Ginger. I loved her dearly but unfortunately one day she scampered off for adventures on the farm and she never came back. I remember feeling heartbroken and so lost without her. Whilst the loss of Ginger was heartbreaking having had so many pets over the years I can say hand on heart that they are a joy to have. As well as fun and joy just a few of the benefits of pets are that they can provide companionship, encourage responsibility and help lessen anxiety. At the moment we have 2 dogs, Sassy and Trixie. Whilst they have been part of the family since before I had children, even before I met Lee, the kids consider them to be their pet dogs and love them dearly. Even though the boys love the dogs that we have I know if they had their way we would have a lots more pets as part of our family, with Bug especially wanting a Pug. 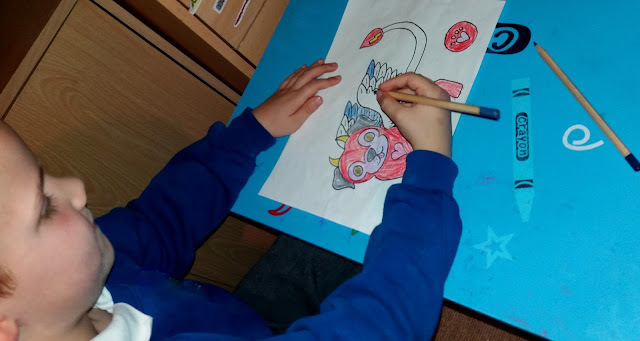 So when Petplan reached out to us to see if Bug would like to take part in their exciting My Dream Pet campaign he was more than a little excited at the prospect of creating a pet he could call his own. 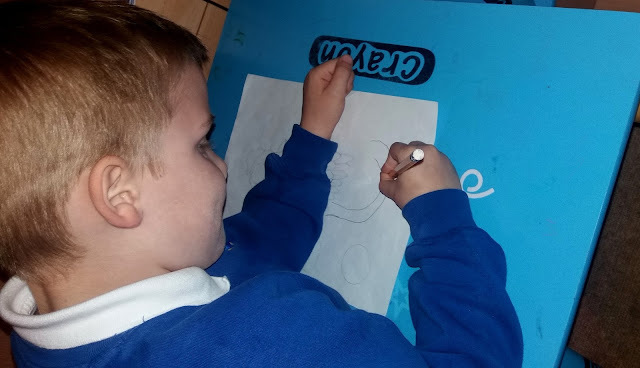 Challenging children to put pencil to paper and showcase their artistic skills Petplan’s My Dream Pet campaign is all about children’s dream pets. 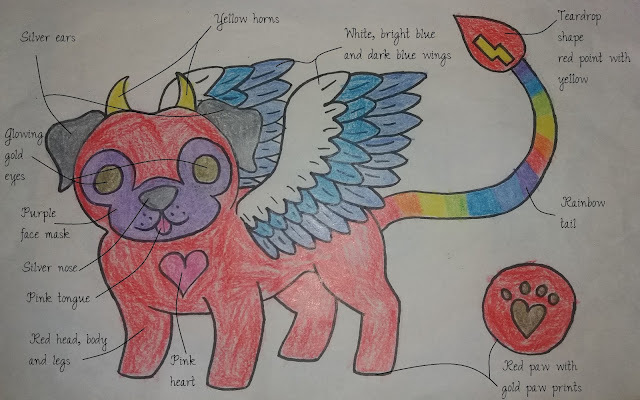 Whether their dream pet is inspired by and resembles a real life pet, or is a fantastical pet only a child’s spirited and wild imagination could conjure up Petplan would then transform the dream pet drawing into a lifelike soft toy so that they dream pet could be treasured forever. Bug is a very imaginative and creative little boy. He has a true love for drawing and spends hours sitting at his table bringing his imagination to life through drawings and paintings. Being such a creative little boy the challenge of creating his dream pet was one he was more than happy to accept and he could not wait to put his imagination to the test to come up with an unique pet he would love to have. Here is Bug’s dream pet which he named Prico. 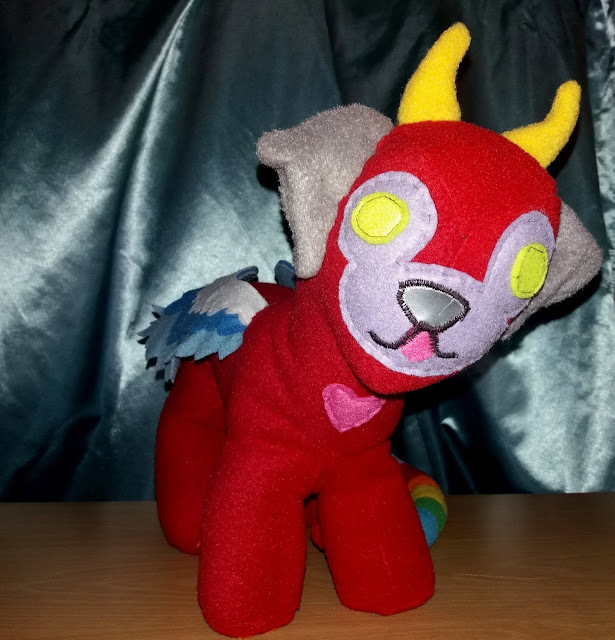 Inspired by his love of Pugs and his admiration for the mythical creature Trico in the game The Last Guardian which he watched his favourite gaming youtuber play - Stampy Cat - he created this beautiful, unique dream pet that he would love to be real. 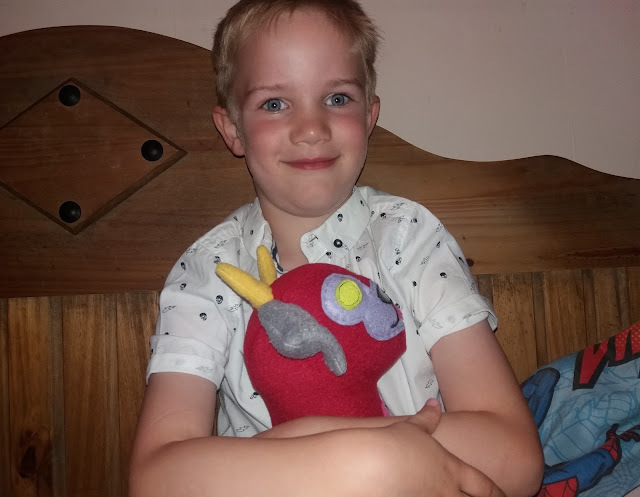 Thanks to PetPlan Prico has been transformed from a drawing of Bug’s imagination to a soft toy that he can call his own. Prico has been brought to life and whilst he may not be able to run and leap and play with Bug for real, or fly and shoot lighting out of his rainbow tail as Bug would love, he loves that his dream pet is more than a mere thought or drawing. He is delighted with Prico and with Bug being a lover of soft toys I foresee Prico being his favourite soft toy that he will cherish for years to come. Hopefully Prico will be a better behaved doggy compared to the rest of the family pack as Sassy and Trixie have certainly given us their fair share of trouble and worries of the years - Sassy going missing for a few weeks is top of this list! It was such an upsetting and worrying time and where she was during those missing days and nights is still a mystery today. As having pet insurance is part of being a responsible pet owner and provides us with reassurance that if the worst was to happen to our beloved dogs we would have the cover to help get them back on their feet, we champion Dog insurance from Petplan. As Petplan’s priority since they began back in 1976 is to keep the nation’s pets healthy and their owners happy by offering great customer service and the very best pet insurance policies they are the company we trust when it comes to our pets. With our dogs now being senior in age the reassurance that the market leading Covered for Life® policies we took out on them with Petplan years ago provides genuine ‘lifetime’ cover as they age. 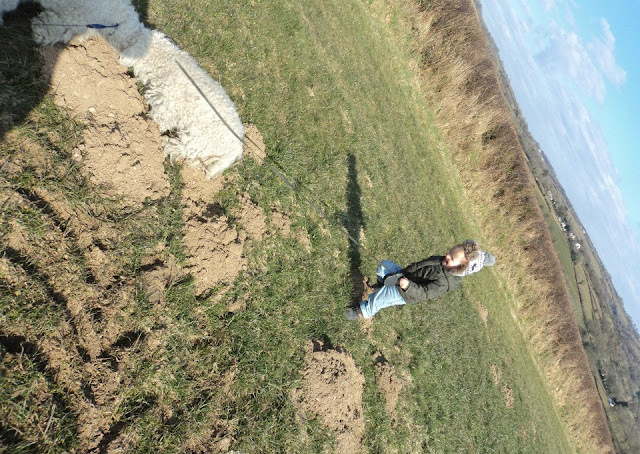 Thank you Petplan for making my boy’s dream pet come true and bringing his beloved Prico to life.